UK press relief specialist Rober, was delighted to welcome its German partner, GerroMed to its head office in Chesterfield this month. 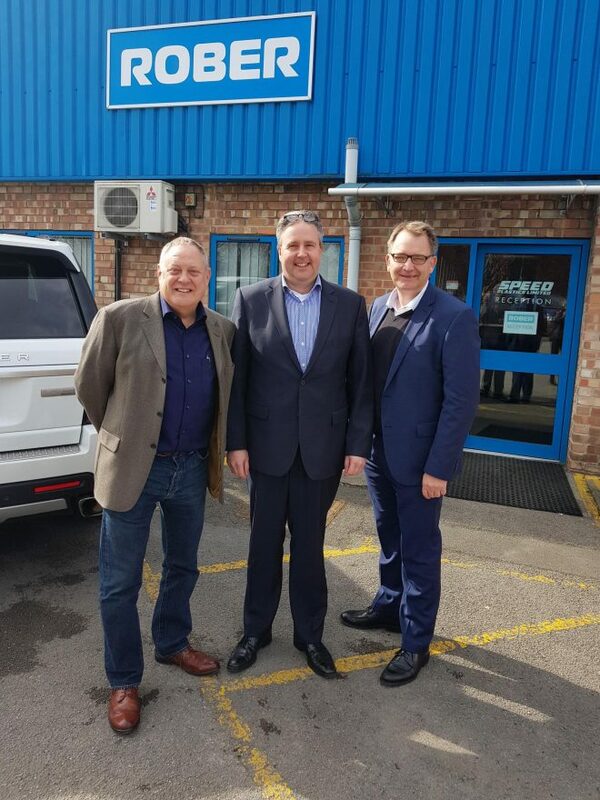 This was GerroMed’s first visit to the Rober head office and it was a great opportunity for the company to see pressure ulcer mattresses being manufactured first-hand. The meeting allowed GerroMed to meet the full Rober team, learn more about the manufacturing process and find out more about future R&D.